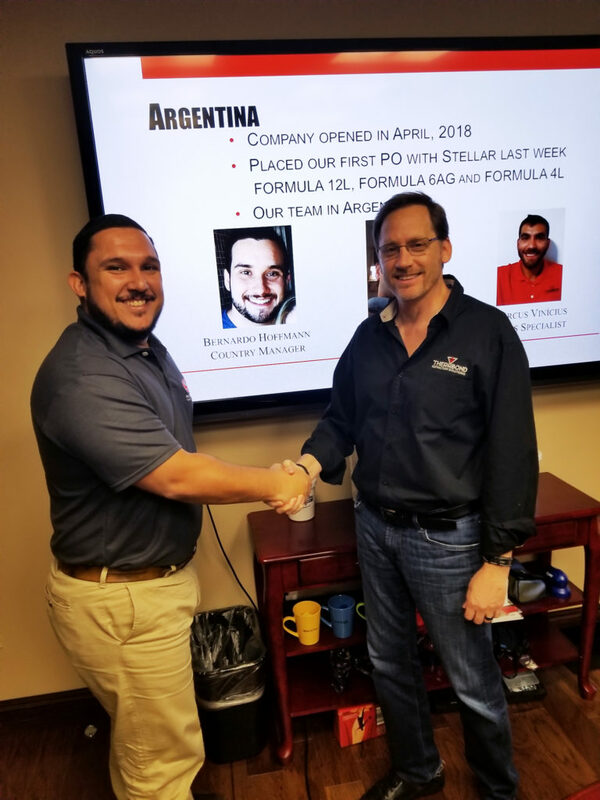 Stellar Materials is pleased to announce that our Brazilian Strategic Partner, Superflow Engenharia de Medição has expanded their business operations and opened up a new company in Argentina. The new company is Superflow Argentina. Superflow and Stellar Materials see a bright future in Argentina!